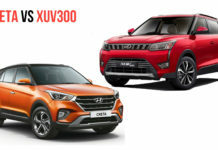 Hyundai Motor India Limited (HMIL) is preparing to unleash its next big volume-based vehicle in India as the QXi has been spotted running trials for several months not just in India but South Korea and the United States as well. 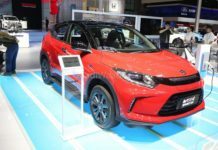 It will be the smallest SUV within Hyundai’s global portfolio and positioned below the Creta in emerging markets. 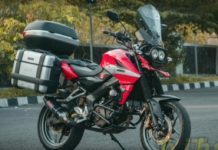 The QXi has long been mooted to carry the ‘Styx’ moniker for India and it could be christened as ‘Leonis’ elsewhere. 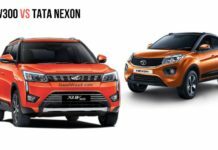 However, company drooped a teaser today using the ‘Venue’ name for the sub-four-metre SUV. 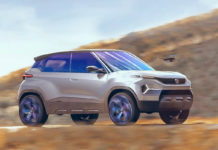 The South Korean auto major revealed the first official teaser video of the Venue a few days ago and it has been pitched as a mile crunching long distance capable connected SUV. 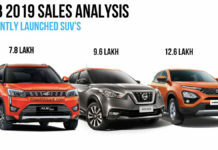 One thing for certain is that Hyundai is squarely aiming against Maruti Suzuki Vitara Brezza, Tata Nexon, Ford EcoSport and new entrant Mahindra XUV300 in the hotly contested segment. 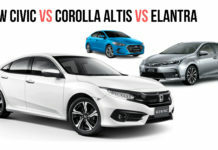 Despite being late to the party, Hyundai is expected to make a huge impact with a slew of segment-first features and it will offer a good amount of standard safety kit including dual airbags, ABS with EBD, reversing sensors, seatbelt reminder, speed warning system, etc. 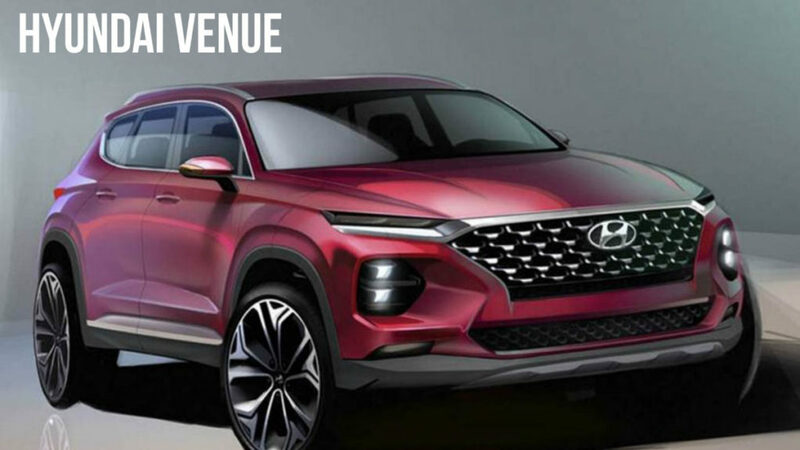 The Hyundai Venue will more likely be positioned aggressively between competitors like Nexon and XUV300 since it will offer a turbocharged 1.0-litre petrol engine as the other two. 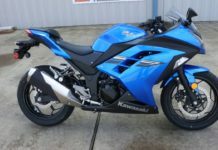 The price range could hover around Rs. 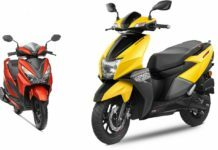 7.5 lakh and it may go up to Rs. 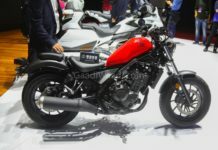 11 lakh (ex-showroom prices) for the top-end variant. 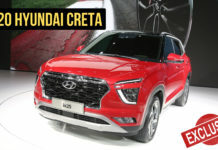 Hyundai may avoid having an expansive range to hamper the cannibalisation with Creta. 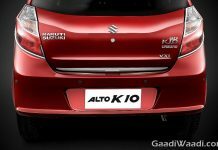 Besides the 100 hp/172 Nm turbo petrol engine, the five-seater will be offered in 1.4-litre petrol and 1.4-litre diesel units. 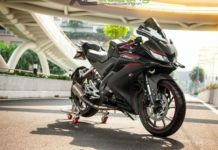 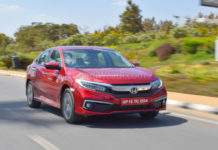 As standard, a six-speed manual transmission will be available while a seven-speed dual clutch automatic gearbox could also be sold mated to the smaller petrol mill. 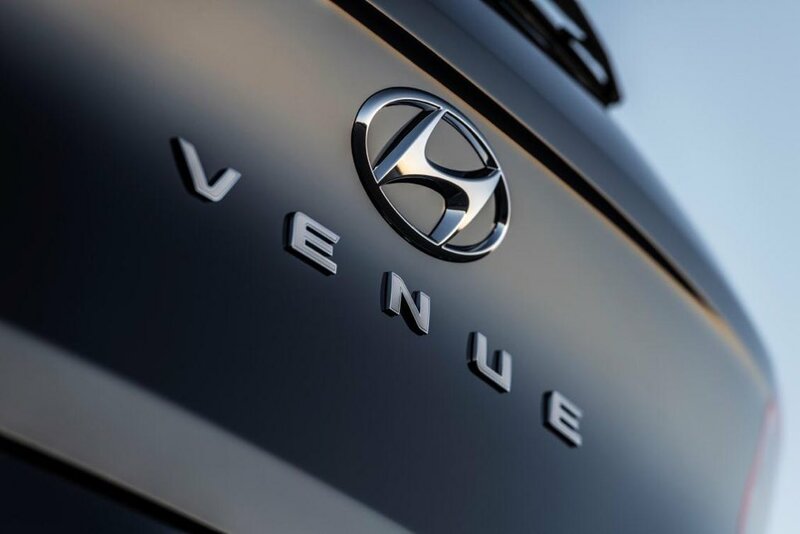 The Hyundai Venue will make its global premiere at the 2019 New York Auto Show on April 17 – the opening press day – and will be simultaneously revealed in India. 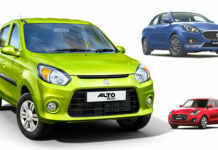 The bulk of the Venue’s production will reportedly be concentrated in India for the domestic as well as overseas markets and it will come with features like a touchscreen infotainment system, panoramic sunroof, disc brakes on all four wheels, cruise control, reverse parking camera with guidelines, dual-tone machine cut alloy wheels, and so on. 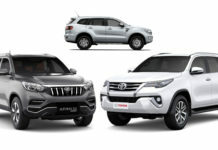 It will be based on the latest design philosophy followed by Hyundai globally with cascading front grille, split headlamp cluster with LED DRLs sitting on top, traditional SUV stance with edgier body panels when looked from certain angles, a compact rear end with horizontal LED tail lamps, integrated spoiler and high-mounted stop lamp.